Valve has announced SteamOS, bringing this PC gaming system to your living room. It combines the comprehensive Steam digital distribution platform with a user interface purpose-built for use on televisions, and is built for free on Linux. 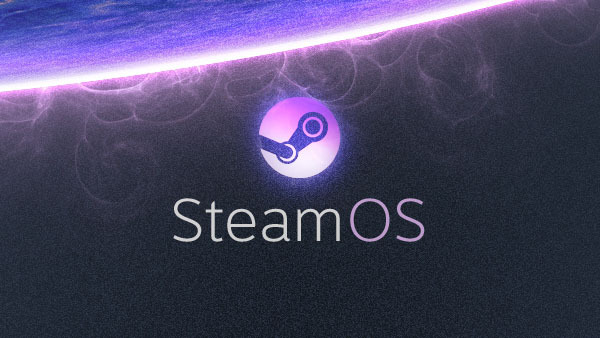 SteamOS will function on "any living room machine" and major developers are on board with bringing their triple-A titles to the Linux machine, with a view of building a comprehensive library by 2014. However, they have created a workaround for the possible situation of a game not being available natively: PC & Mac streaming. The system will access the library of titles on your existing computer in the house and stream it directly to your TV. According to the company, they have "achieved significant performance increases in graphics processing, and we're now targeting audio performance and reductions in input latency at the operating system level," with regards to streaming capability. Music, TV, Movies: Valve are working closely with many popular media services to bring compatability to their platform. Family Sharing: The pain of sharing games with other people has been removed, as individual accounts on the same system can now play the same games and earn their own set of achievements. Family Options: Steam's form of parental controls, as you're able to control what accounts see what games. While this is a big step forward for Steam, this doesn't seem to be the only announcement. A countdown timerhas appeared on the living room page, leading to something big happening on Wednesday. See you then!